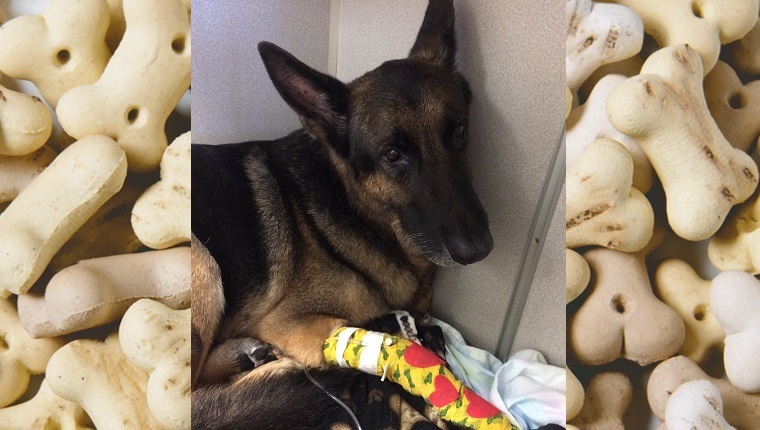 Maxx may not be a police dog anymore, but even in his retirement from the K-9 force, the German Shepherd Dog is still saving lives. Neighbors of Maxx’s family, the Feasers, knew something was wrong when they heard an explosion. 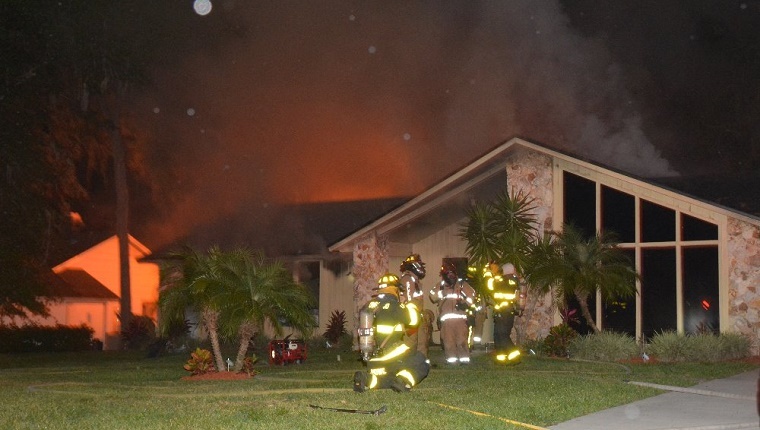 As they rushed to the house, they were horrified to see it completely engulfed in flames. Maxx and his family were still inside. The neighbors immediately smashed in the windows and dragged Margo Feaser out of the flames. Margo wanted to go back inside to save her children, but firefighters arrived on the scene moments later. They pulled Brent Feaser out next, but their children, a four-year-old and a two-year-old, were still trapped. That’s when hero dog Maxx saved the day. He led the firefighters through the smoke and fire to the kids, and they were pulled to safety. The family members were all taken to the hospital, and Maxx went to a veterinary hospital where he was treated for smoke inhalation. He’s doing fine now. The family suffered a huge loss, but they are lucky to have gotten out with their lives, thanks in part to Maxx. Hopefully the family will be able to get their home back together, and Maxx can enjoy the rest of his retirement in peace. Are you impressed with Maxx’s drive to save his family? 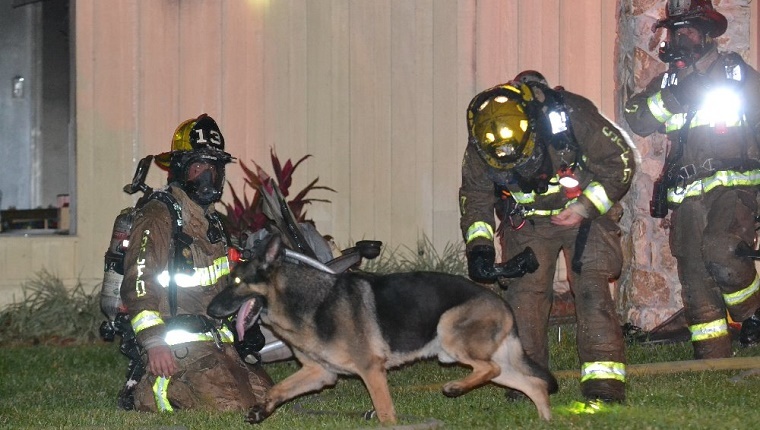 Has your dog ever saved the day for you? Let us know in the comments below!